With the growth of technology every second, our world is becoming much more dependent as it helps us do more things in less time. Technology is one of the most important tools of our time, and still, many entrepreneurs out there have not yet fully taken advantage of this, much less putting technology to use in their business. Once such example of technology that many small businesses or startups may have not yet explored is the virtual office for a small business. In today’s era, the work teams and virtual offices are changing how businesses realize profits, serve customers, compete and operate. But there are still a lot of companies (mostly the small ones) around the country that have yet to recognize the actual advantages of a virtual office for a small business. The most convincing reason for any business to become a virtual office is the cost-effectiveness. Yes, the company that chooses to go virtually would be able to reduce the costs and increase profitability. Moreover, there are many companies who have also reported the annual cost saving of about 35% to even 70%, as per a study in The New York Times. And when an entrepreneur chooses a virtual office for their small business, their savings are combined with higher customer satisfaction and engagement, focus on core business activities and increased efficiency to create an end product. And it is this product that would be a high-profit growth of the business. Have you ever wondered about the actual benefits of cutting-edge technology tools and applications in logistics, operations, sales, marketing, and management for your business? With the help of these, you are able to easily eliminate the inefficiencies and get closer to what is much more important to your business model. This would eventually become something that would be much more challenging for your business competition or even easy for any new players to enter the market. As many companies these days are becoming more resourceful, innovative and tech-savvy, many traditional brick and mortar companies usually get blindsided by these competitors. The moment you begin to operate at optimal efficiency, you would see that your company has started creating a notable competitive edge. The means and availability of the virtual office for a small business provides excellent security. Moreover, the security would be to protect you from people who might try to compete with you. Eventually, you grow into a favorite company who offers great services to their customers with the virtual office. And that is what you started the company for in the first place, right? As expected, any owner that has a virtual office for their small business customarily looks for and even utilizes the most innovative and up-to-date customer engagement, logistics, human resource management, operational, organization, and communication tools. The essence of their infrastructure itself has the modern technology at its core. Let us take for example – the virtual companies using e-commerce, permitting their customers to easily buy at their own convenience. Other than this, the company also allows the buyers to pay for the products purchased via convenient online payment gateways. There is a trend in the world now where everything and every type of businesses have come online, mostly for shopping. Moreover, it is also continually gaining a lot of momentum, which is why it is seen to increase a lot for the foreseeable future. 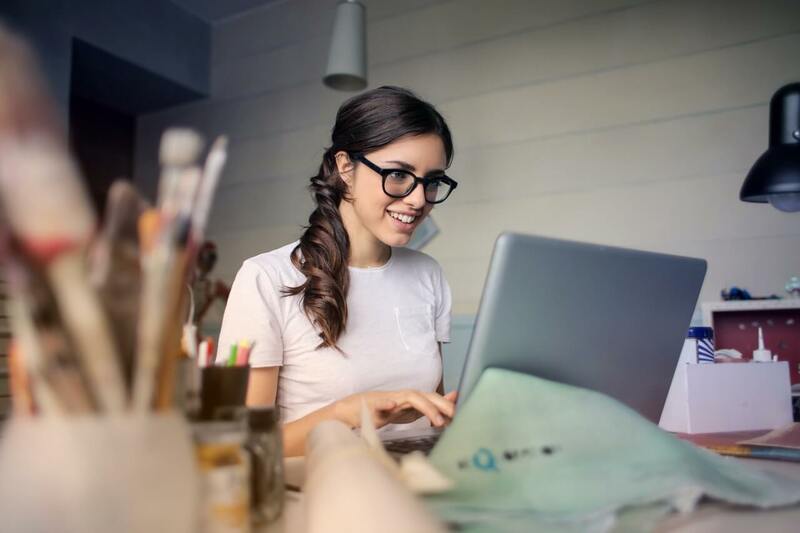 The virtual office for a small business typically reduces the administration costs that gives a lot of benefits to the customers and business itself. Moreover, it is much more accurate, safe, efficient and hassle-free for the customers and the companies as well. At times, small companies become very enmeshed in the work of handling the physical space of the business for their customers, and in the end, suffer because of it. And it is obvious that as soon as you take the management of the office out of your daily work, you would be able to focus better on your companies quality and productivity, which will serve your customers and keep them happy. 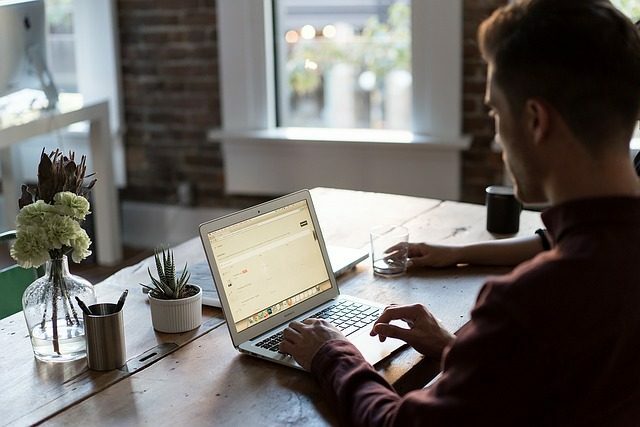 As a matter of fact, the owners that decide to have a virtual office for their small business often end up becoming much closer to their customers via more timely and frequent communications because they are able to interact more with them physically. In short, the increased engagement and a stronger customer relationship are highly rewarding. 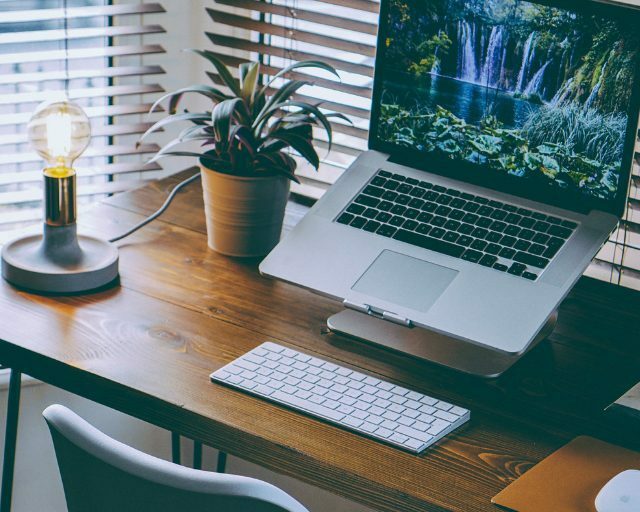 Give it some thought, the most significant benefit of a virtual office for a small business is that it decreases the administrative work that comes with handling the whole physical office space. If you are running or planning to run a traditional office, it takes a lot of hard work and gets exhausting most of the time. Maintenance, repairing, servicing, and cleaning are basically just the tip of the iceberg, which means there is a lot more work if you own your own physical office space. And if you have worked in an office before, you know that the larger the office space, the more the clerical and managerial responsibility. This is not only expensive and time-consuming, but it also has risks, such as the loss or damage to assets, injuries at work, and many more. Having a virtual office for your small business eliminates the considerable risk and the massive amount of work. 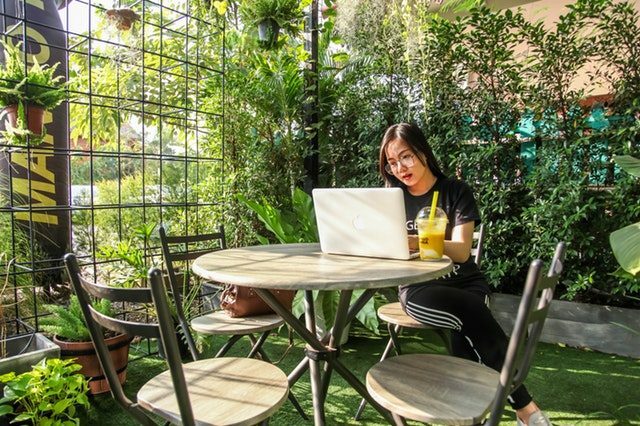 As soon as you recognize the incredible benefits of the virtual office for a small business, the very first question to yourself would be if the model of your company would be able to thrive without the significant investments in the physical spaces? And if your answer is yes, then begin to take advantage of technology. And if you still do not have a company and have just decided everything; create your business plan, select the name of the company and head to IncParadise to have your company registered and incorporated within no time. All you have to do is contact us today!